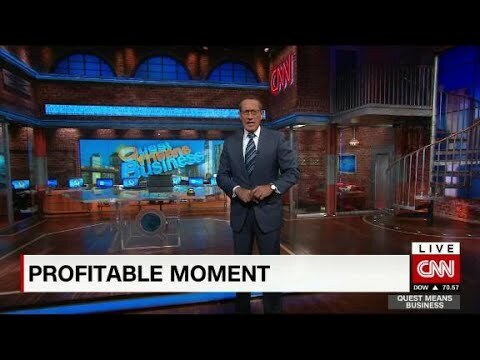 Sembang Belakang: Apa Yang perlu ada time Majlis Kahwin? 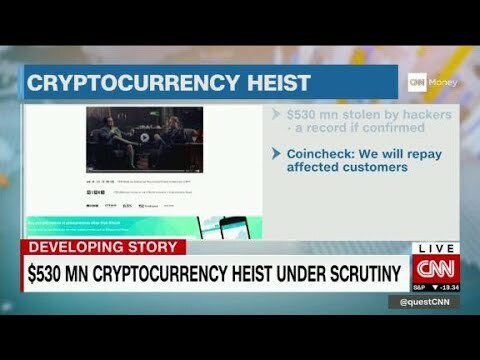 $530M cryptocurrency heist biggest ever? 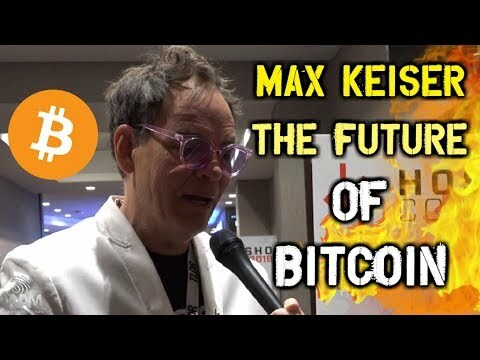 Who or what will keep your bitcoins safe from hack attacks? 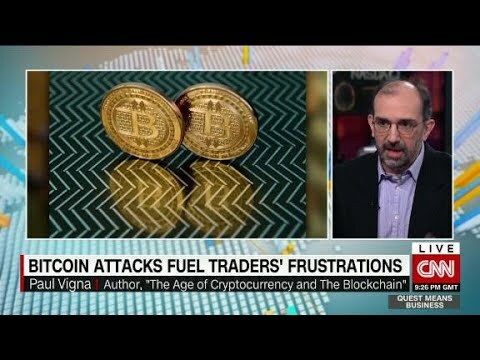 WSJ Reporter and author of “The Age of Cryptocurrency and The Blockchain” Paul Vigna speaks with Richard Quest. 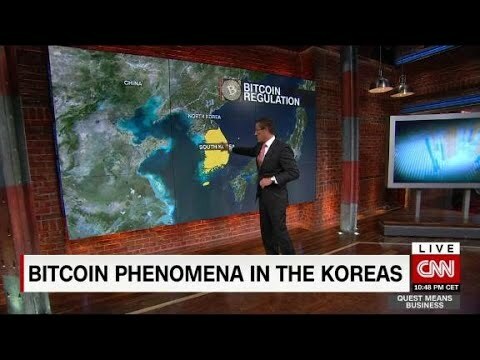 The two Koreas may be divided but they are both obsessed with bitcoin. 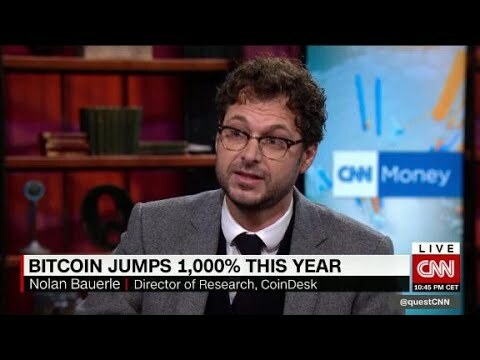 How they USE it, however, is starkly different. 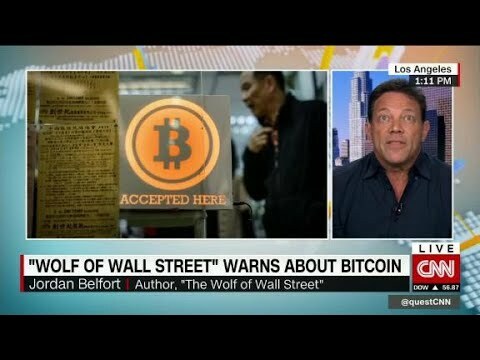 “Wolf of Wall Street” Jordan Belfort warns Richard Quest about getting into bitcoin. 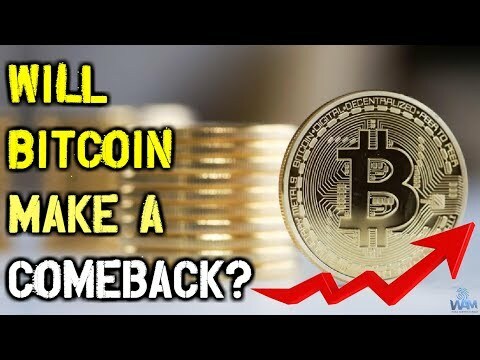 Richard’s Profitable Moment explains the pros and cons to bitcoin’s rapid rise. 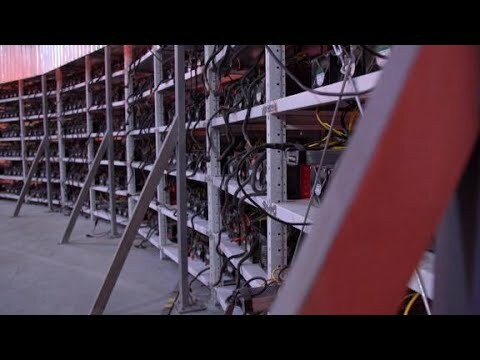 Go inside a cryptocurrency farm planted in a massive former Soviet car factory where hundreds of computers are churning out Bitcoins and Ethereums around the clock.